I was surprised to not find a samples topic for my favorite in color - Blue/Black. So here it is, post your Blue/Black swatches & thoughts here! 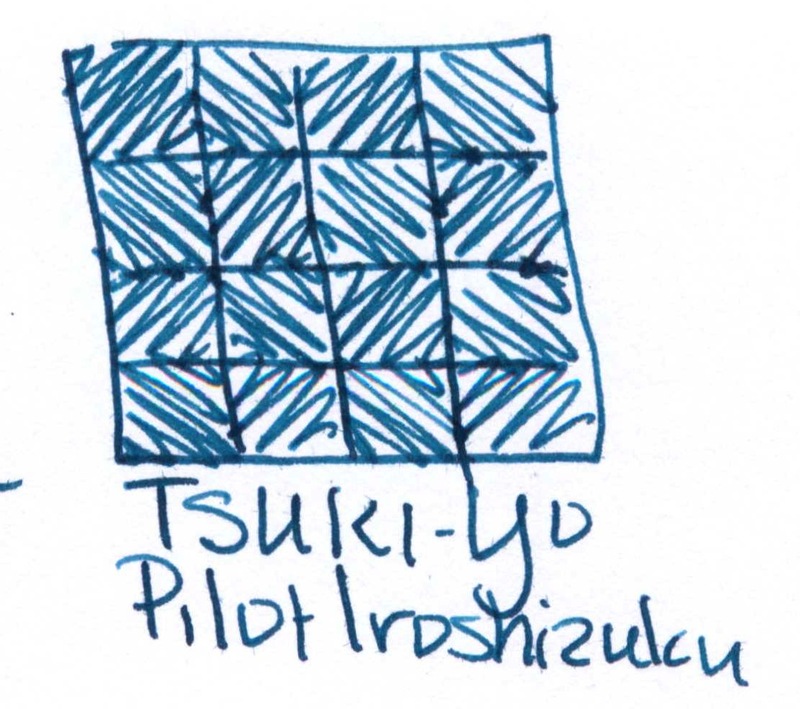 Don't have any photos, but my favorite blue/black is Iroshizuku Shin-kai, which is really more of a grey/blue. I like it because it has none of the green/teal cast of so many blue/blacks. Another nice blue/black is De Atramentis Sherlock Holmes. My real preference is for really dark blues, like Diamine Anniversary Regency Blue. OH dear, you are totally right! And my every day ink: Dromgoole's Blue Steel. Oh boy, this is going to take me days. Jim, sorry I missed the post, but Tas is on it now! Once again you make outstanding posts. Udog you are too kind. Thank you. Lot's of nice samples here. Beginning to think I should not have started this thread, my ink list just got longer! The ShinKai is gorgeous! 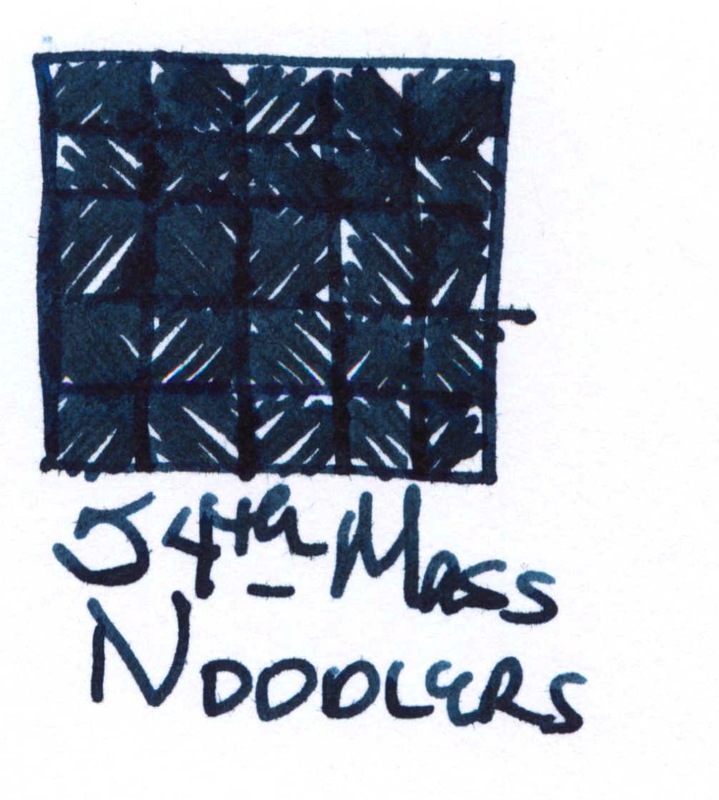 Liking the 54th Mass Noodlers as well!